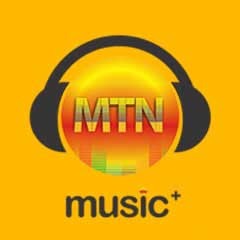 Wow there is another blazing cheat to make MTN to renew your music plus MB sharp sharp. To initiate this, instead of sending the usual code to cancel7d to 5900, use this instead..
Then sms cancel7i to 5900 and your music plus will be renewed without wasting time. So keep firing it while it last. Are u sure u first of all sent i to 5900?